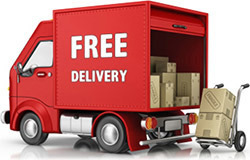 OCCASION: Daily rainwear, casual wear, outdoor activities like camping, hiking, cycling, running, fishing etc. 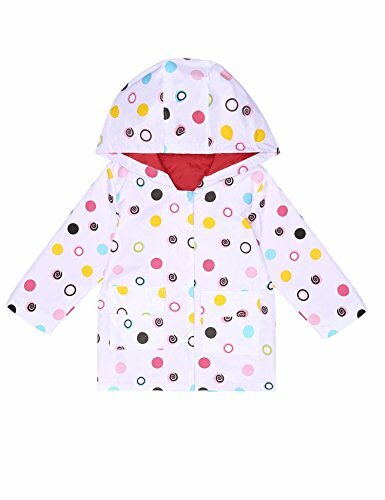 Casual hooded light weight waterproof rain jacket loose windbreaker for kids, keep your children dry. There are 6 sizes (90/100/110/120/130/140) available for the following listing. please allow 1-2cm differs due to manual measurement, thanks. 90------Sleeve 12.6"----Bust 26.0"----Waist 25.2"----Length 17.9"
100----Sleeve 13.6"----Bust 27.2"----Waist 26.4"----Length 19.1"
110----Sleeve 14.6"----Bust 28.3"----Waist 27.6"----Length 20.3"
120----Sleeve 15.7"----Bust 29.5"----Waist 28.7"----Length 21.5"
130----Sleeve 16.7"----Bust 30.7"----Waist 29.9"----Length 22.6"
140----Sleeve 17.7"----Bust 31.9"----Waist 31.1"----Length 23.8"